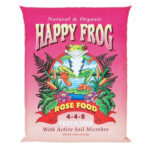 A living media containing beneficial biology and nutrients to get your plants off to a healthy start. 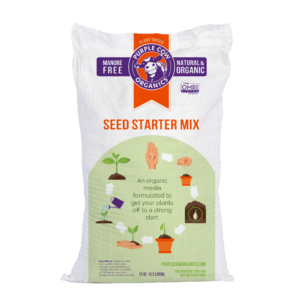 Seed Starter Mix is a fine-textured blend that promotes rapid germination and vigorous seedlings. 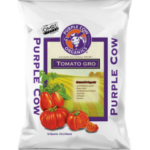 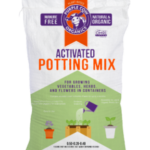 Our mix includes Purple Cow Activated Compost, sphagnum peat, perlite, vermiculite, OMRI listed granular fertilizer, and mineral complex to get your plants off to a healthy start. 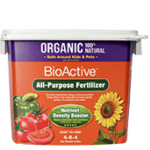 It is intended for seed starting in trays, blocks or small containers–balancing drainage and wicking action to keep roots moist.